Want to find out more about the Green New Deal and the dedicated youth movement that supports it? 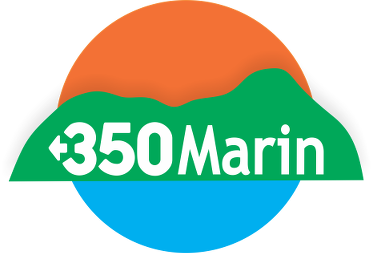 On Monday, February 25th, join 350Marin and Sustainable Fairfax at the Fairfax Library from 7 – 8 pm for presentations and a community conversation about the Green New Deal that’s moving toward the center of our national political discussion. This is a free event. If you can, join us at 6:45pm for refreshments before the 7 – 8pm discussion. The Fairfax Library is located at 2097 Sir Francis Drake Blvd in Fairfax. You can download and distribute the flyer HERE, and RSVP below.